PRODUCT: AJC # 116-SGB Replacement Blade. (1). Price/Each. Specifically designed to remove shingles and nails. 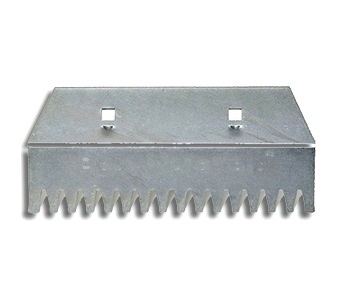 Replacement, serrated, chrome-moly steel blade.